Wine producers in Spain are called Bodegas. Lanzarote produces some award winning wines, so it would be rude not to try one or two during your holiday in Lanzarote! 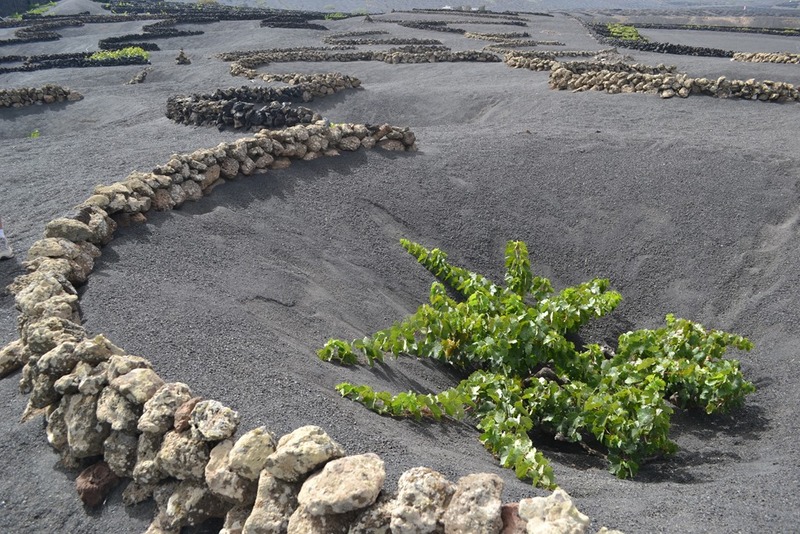 Not to mention witnessing the unique landscape of Lanzarote’s wine region La Geria. on the 2015 official map of wine produced in Lanzarote, these are predominantly found in the centre of the island, with the exception of La Grieta in the north. Both tours require advance booking. Our museum is one of the most visited in Spain (60,000 visitors per year). The semi sweet white wine was a favourite of Manrique, denoted by the label. This family bodega is situated on the main road, Avenida Los Volcanes in Tinajo, with a stunning view over the Caldera de Guiguán. As it’s not generally open to the public, an appointment is normally necessary if you would like to visit this bodega. It’s one of our favourites, they’re such a friendly family and their Moscatel Dulce is superb! A fairly recent addition to the wineries in Lanzarote, the Martinón family started their bodega in 2006, producing 100% Malvasía de Lanzarote plus a tinto from Cabernet Sauvignon. The bodega is situated on Camino del Mentidero in Masdache. The Stratvs winery on the carretera La Geria has been closed since 23rd December 2013. Bodega La Geria is the large winery situated on the carretera La Geria, it tends to be the one most frequented by the bus tours. The winery produce around 300,000 bottles per year. You can taste their wine in the shop, or have a civilised cata de vinos at the bar attached who also serve some fabulous pinchos! It is possible to book a tour of the vineyard with wine tasting. The Bodegas La Grieta or Malpaís de Maguez are situated in the seaside village of Punta Mujeres in the north of Lanzarote, it’s visible from the LZ-1 road to Órzola. Ricardo, the owner is quite a character and also owns the restaurant El Charcon on the harbour in Arrieta, which is a lovely setting to taste his wines. The bodega is not open to the public, and they don’t have a website. The Los Bermejos winery is situated on Camino a Los Bermejos in La Florida, near San Bartolomé. The Bermejo wine bottles have a distinctive shape, they were designed in Italy and Bodega Los Bermejos were the first winery to introduce a quality bottle to market a Lanzarote wine. Their dry white is a firm favourite of locals, and the cava is a little bit special. The La Florida winery opened their premises to the public in 2014, they have a beautiful bodega where you can taste their wine and buy other local products from Lanzarote. Situated close to the Monumento al Campesino, set back from the main LZ-30 road to Uga. This winery’s grounds have also become a popular venue for weddings on the island. The Rubicón winery is situated opposite the La Geria one, with a quaint church in the middle. Don Germán López Figueras bought the old bodega and house known as Cortijo La Geria in 1979 to pusue his passion for wine. It’s an impressive place, we particularly like the underground sala de cata, wine tasting room with a glass floor, and the restaurant here is very popular too. The Vega de Yuco winery is known for their distinctive blue bottles of Yaiza, they also offer a great value dry white wine found in most supermarkets. Their winery is a little off the beaten track, situated on the Camino del Cabezo in Masdache. Since the 1st June 2015, this bodega is open to the public on Tuesdays at 11:00 (appointments are necessary from July to September during harvest). Small groups of up to 20 people can take a tour and wine tasting, advance booking required. The Tierra de Volcanes is an urban winery which is situated in Calle Las Vistas, Yaiza, and not open to the public. This winery is the passion of José Antonio Rodríguez, known as Tato who likes to make wine to drink, the surplus of the 18,000 bottles is mainly sold to local restaurants. There’s a great family passion for quality wine behind the Vulcano de Lanzarote brand. This boutique bodega is situated on Calle Victor Fernández in the heart of Tías and open to the public. Look out for their personalised corks which are printed with love and friendship. Bodegas Reymar / Los Perdomos have a winery situated in the Plaza de los Dolores in Tinajo. * Book a small group wine excursion with Wine Tours Lanzarote, they have morning or afternoon / evening options available. 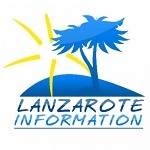 * The South Tour of Lanzarote is a bus tour that stops in the wine region, as well as visiting the Timanfaya National Park and El Golfo coastline.